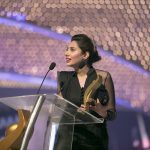 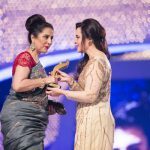 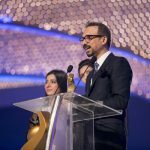 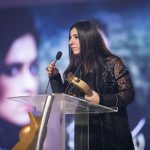 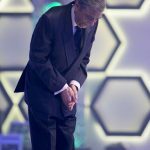 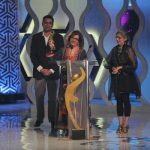 The 2nd Hum Award ceremony, an auspicious event presented by Hum Television Network and Entertainment Channel (HTNEC) was sponsored by Servis, in which the television industry has celebrated the success of young and skillful senior artists. 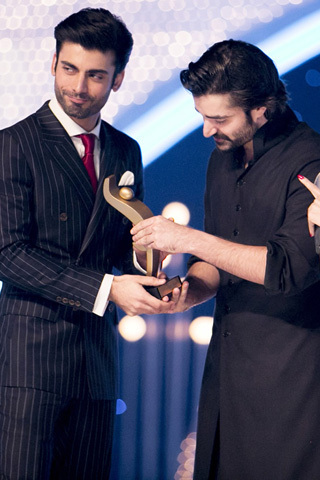 The most expected multicolored ceremony of 2nd Hum TV awards is held in Karachi on 29th March 2014. 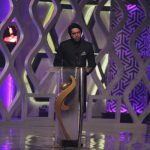 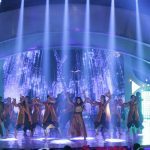 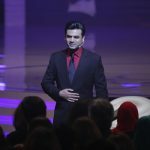 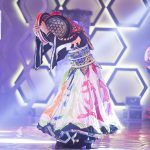 The 2nd Hum Award ceremony is an imminent event presented by Hum Television Network and Entertainment Channel (HTNEC), sponsored by Servis to credit the actors, dramas of 2013 of its own channel and to the fashion and music achievements of 2013. 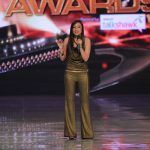 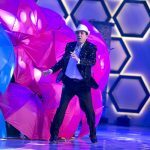 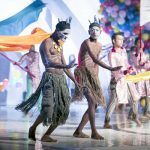 Viewer’s choices awards were also included in which the desired actor, actress and drama will be selected through public voting. 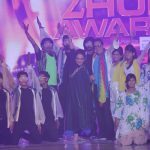 As of 1st ceremony seven categories were set open but for 2nd only four categories put up for public voting’s. 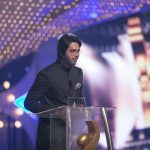 Fawad Khan, Samina Peerzada, Sanam Saeed, Sania Saeed Sanam Baloch, Saba Qamar, Fahad Mustafa, Noman Ejaz, Adnan Siddiqui, Mikaal Zulfiqar and Ahsan Khan bagged consecutive nominations for this year ceremony too. 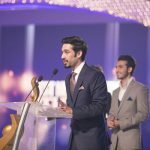 Noman, Adnan, Mikal and Ahsan received second nomination for best actor category, last year all four actors were also nominated in same category. 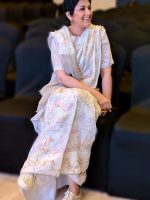 Out of five currently nominated seven actresses, were also nominated in the best actress category for last year too. 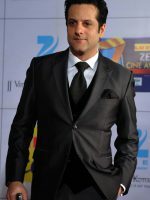 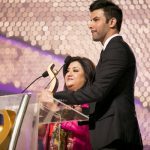 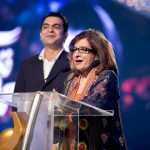 Jury awards for best actor (male/female) and drama and on-screen couple was freshly introduced in this year Hum Awards. 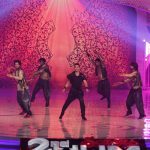 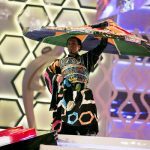 The highlight of show was performances from Javed Sheikh, Bushra Ansari, Ahsan Khan, Mehwish Hayat, Shehroz Sabazwari and Sohai Ali Aabro. 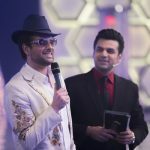 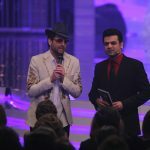 The show was hosted by Sanam Saeed and Meekal Zulfiqar. 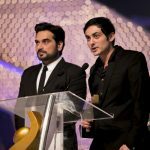 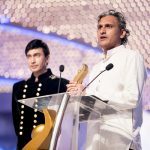 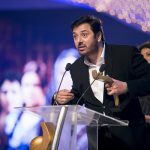 In the nominees for best music, the Music Video awards was given to Sufi by Sketches, Best Solo Artist award given to Sajjad Ali, the Best Band was Overload and Best Original Sound Track awards was given to Dil-e-Muztar. 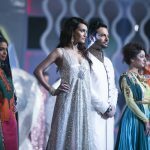 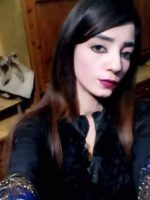 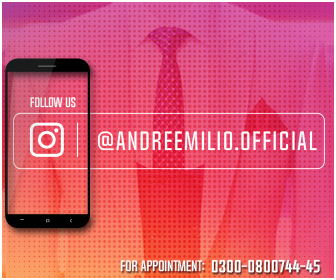 In Fashion Industry, Best Model Female award presented to Amna Ilyas, Best Model Male to Jehan Khalid, Best Designer Menswear to Ismail Farid, and Best Designer Women’s wear to HSY. 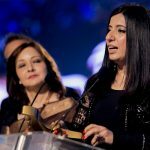 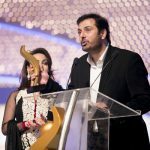 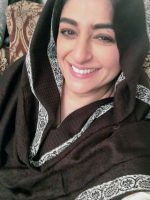 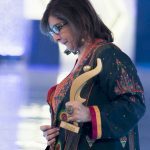 In Television Industry the awards for the Best Sitcom was presented to Extras, Best Telefilm to Behaad, Best New Sensation Television to Sanam jung, Best Actor Female Soap to Arij Fatima, Best Actor Male Soap to Humayun Ashraf, Best Soap to Ek pagal Si larki, Best Actor in Supporting Role Female to Samina Peerzada, Best Actor in Supporting Role Male to Salman Shahid, Best Actor in Negative Role to Nauman Ijaz, Most Impactful Character to Sakina Samoo, Best Writer Drama Serial to Umera Ahmed and Best Director Drama Serial to Sultana Siddique. 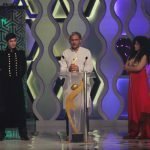 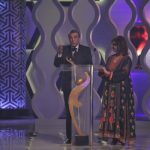 In Special Award Category the Excellence Award is presented to Bushra Ansari, Lifetime Achievement Award to Zia Mohyeddin. 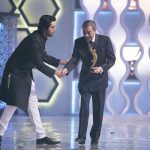 Bilal Lashari awarded for Waar whereas Humayun Saeed for Main Hoon Shahid Afridi. 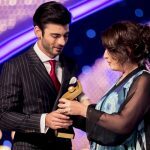 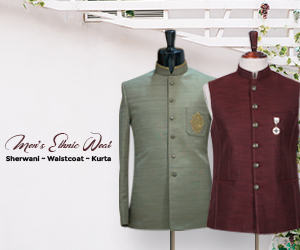 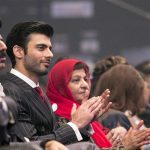 In Viewer’s Choice category, the award for the Best On-Screen Couple was presented to Sanam Saeed and Fawad Khan, Best Drama Serial to Zindagi Gulzar Hai, Best Actor Female Popular to Sanam Saeed and Best Actor Male; Popular to Fawad Afzal Khan. 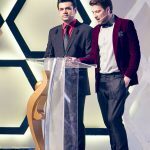 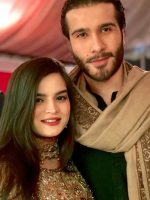 In Jury Category, the award for Best On-Screen Couple given to Sanam Saeed and Fawad Khan, Best Drama Serial to Zindagi Gulzar Hai, Best Actor Female to Saniya Saeed and Best Actor Male to Nauman Ijaz.